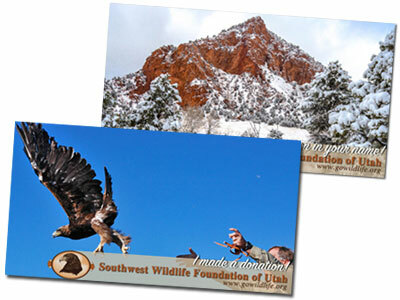 Thank you for your interest in the Southwest Wildlife Foundation! 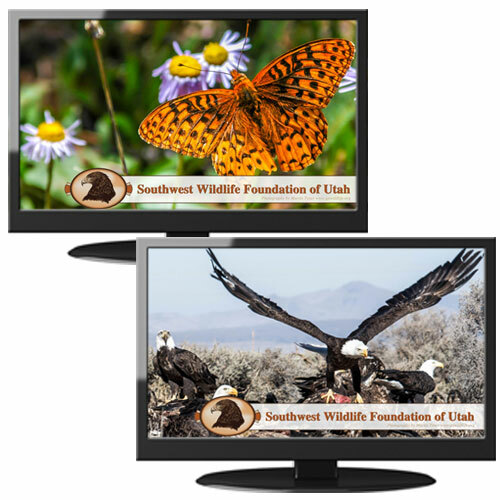 Please help us spread the word and educate others. Below are some fun ways to get the message out there. Click on small image to download PDF.